Get the best deals from Nike Forum Greenhills starting today! 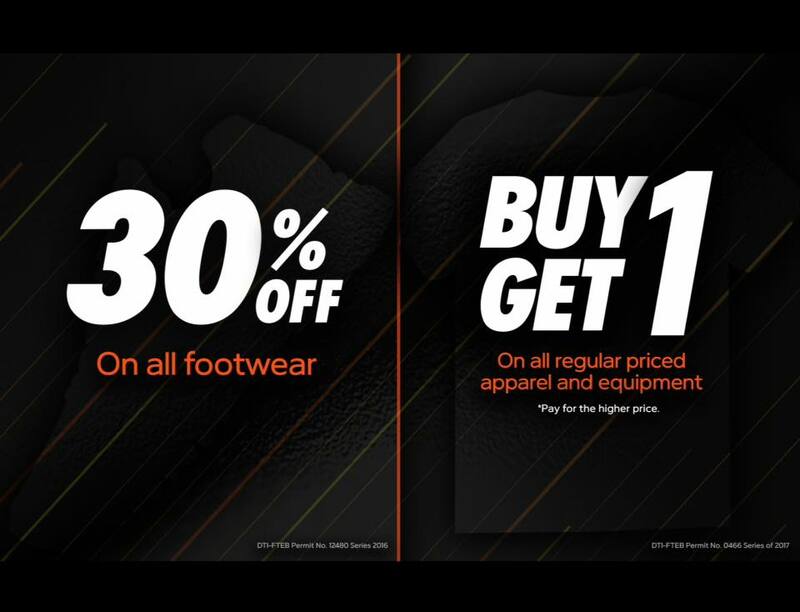 Buy 1 Get 1 on all apparel and equipment and enjoy 30% discount on all footwear! See you there!